The Shirt Butler is Sydney’s fastest growing dry cleaning, ironing and laundry service and one of our most popular service areas is Bronte! Stop wasting your precious free time washing and ironing your clothes, and let The Shirt Butler take care of all your dry cleaning needs while you’re down at the beach! 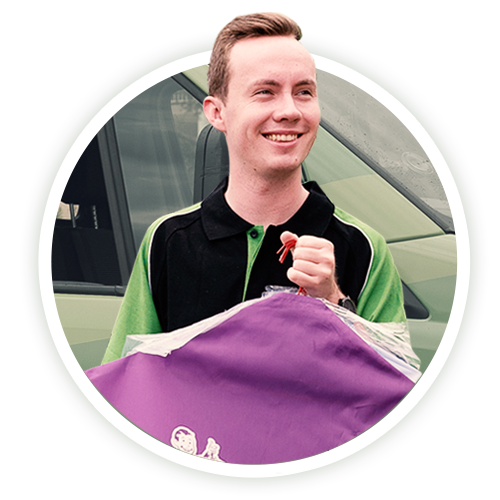 Our service includes free pickup and delivery straight to your door, and we offer only the highest quality dry cleaning services. Sick of having to iron your business shirts every week? Tired of doing load after load of washing? We can help! 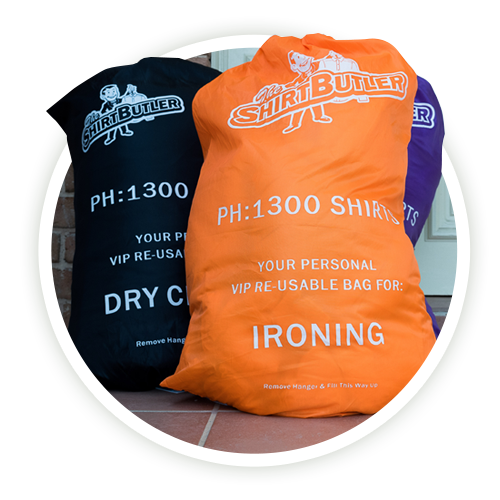 The Shirt Butler doesn’t just do dry cleaning – we offer a full door-to-door mobile laundry service, meaning we provide dry cleaning, washing, ironing and folding. Instead of spending all of your time doing the laundry, let us help you with the convenience of taking care of all of this for you. We use products that are kind to your skin and wash at correct temperatures to reduce fading, shrinking and bleeding. 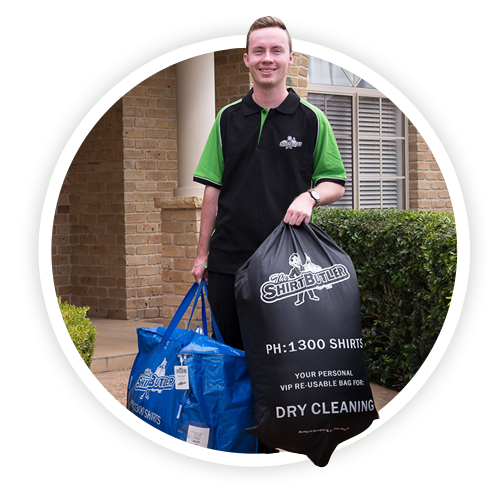 There’s a reason that The Shirt Butler is Sydney’s fastest growing mobile laundry service – it’s because our valued customers find that our quality service is second to none. We don’t outsource any of our dry cleaning, washing or ironing services (unlike other companies) and we have full item tracking to give our customers the peace of mind and convenience that their order will be taken care of. So if you need your dry cleaning, washing or ironing taken care of, and you’re living in Bronte – then give us a call or book online today. Have a question about any of our services? Visit our FAQ page or view the featured FAQs here to get answers to all your questions. Wondering if we service Bronte? Of course we do! Bronte is just one of the many areas that we service and more suburbs will be offered throughout the year.